Jenks Decorators is a family run business with well over 40 years of experience in the painting and decorating industry. In the time that the company has been established we have built up a large portfolio of genuinely satisfied customers. 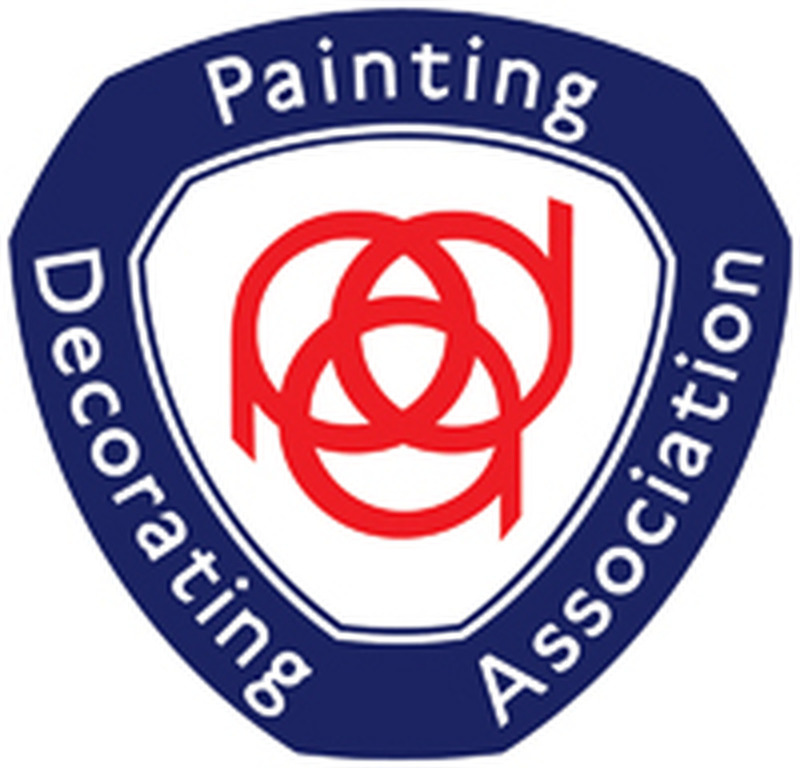 We cover all aspect of decorating, from interior to exterior. Covering Stockport, Denton, Hazel Grove, Cheadle, Wilmslow, Knutsford and surrounding areas. We are also fully covered with Public and Employee Liability Insurance. We use only the best quality materials - i.e. Dulux, Crown, Farrow & Ball and all other leading designer brands. We listen to our clients' needs and provide free and detailed estimates to meet all your requirements. After browsing the Image Gallery and About Us pages, why not contact me with any queries, questions or interest you may have in the work you wish to have carried out. Just browse the Contact Us page and choose the best form of contact for you. Alternatively, head straight to our enquiry page, leave your details and I will contact you.